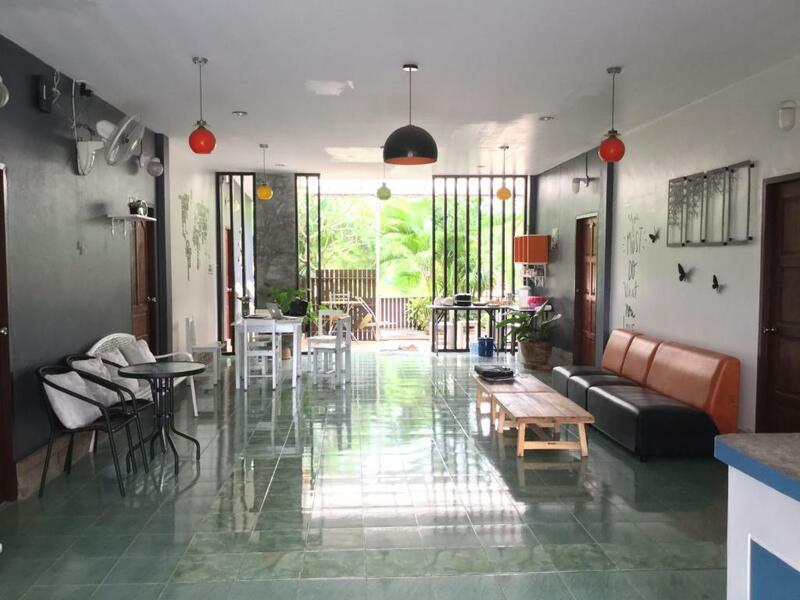 Located in Ao Nang Beach within 900 metres of Nopparat Thara Beach and a 12-minute walk of Ao Nang Krabi Boxing Stadium Krabi Nemo House offers accommodation with a garden and a terrace and free WiFi. Popular points of interest around the property include Krua Thara Seafood Restaurant and Island Hopping Tour Desk Nopparat Thara Beach. The property provides a shared lounge. 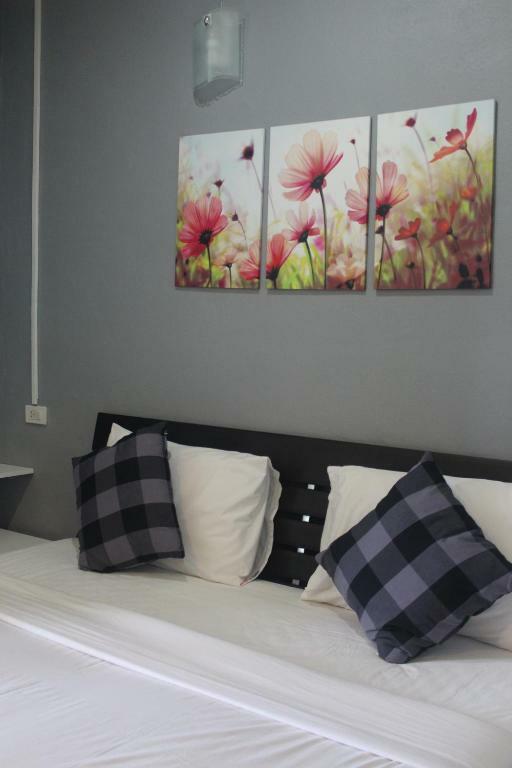 All units in the guest house are equipped with a flat-screen TV with cable channels. 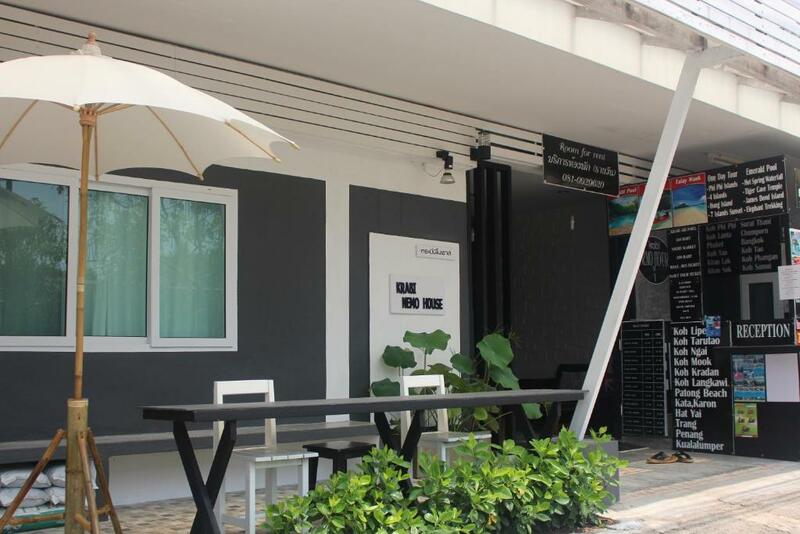 Rooms have air conditioning and some rooms at Krabi Nemo House have a terrace. 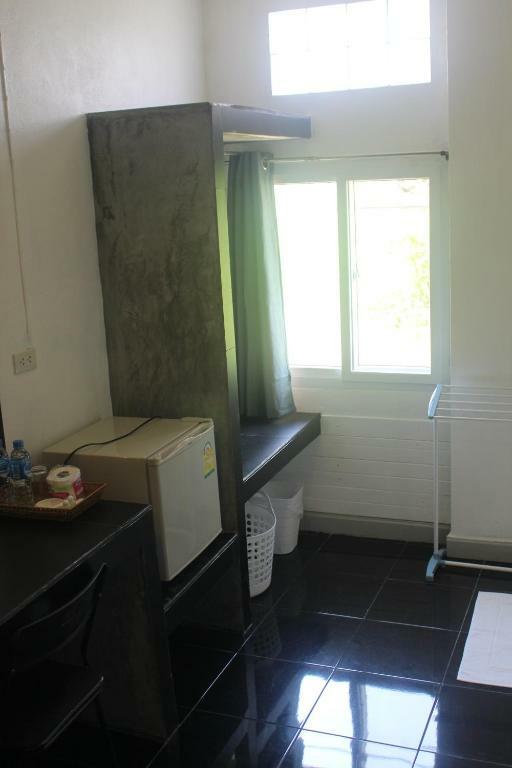 At the accommodation every room has a private bathroom with free toiletries and a hairdryer. An Asian breakfast is available every morning at Krabi Nemo House. Dragon Crest Mountain is 5 km from the guest house while Aonang Mosque is 3.1 km from the property. Krabi Airport is 20 km away and the property offers a free shuttle service.